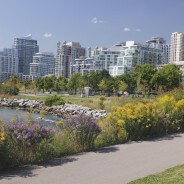 Service Areas | Mississauga Appraisals since 1986! 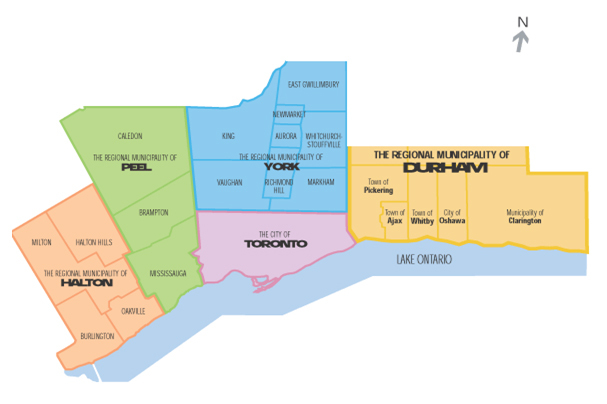 Click here to view a map of our the areas we provide service to in Southern Ontario. We have extended our service area to include Hamilton, Burlington and Oakville. If not shown above, please contact us at 1-800 499-7405 to see if we service your area.